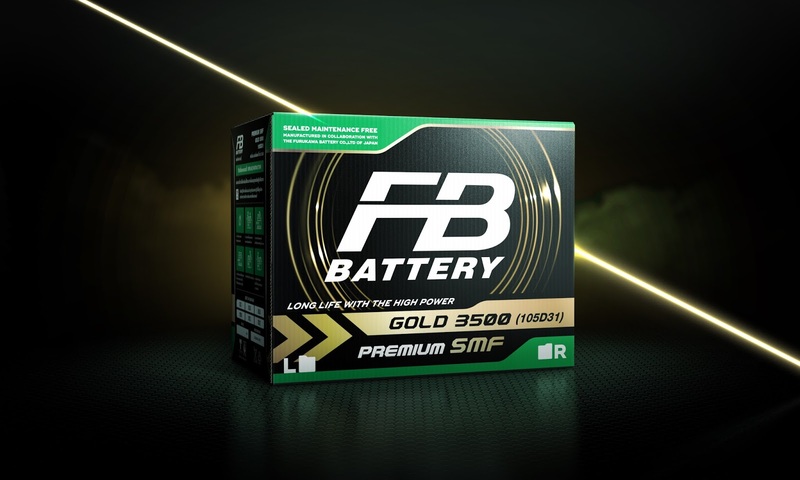 Client: FB Battery / Siam Furukawa Co.,LTD. 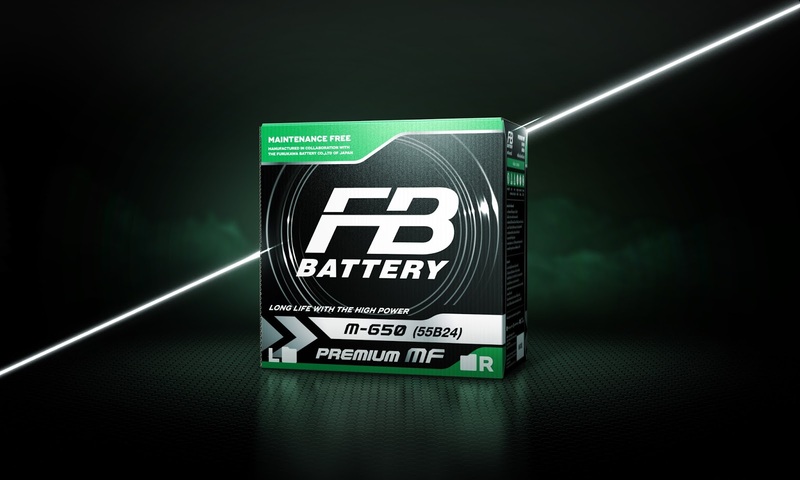 The product is cars’ quality battery. 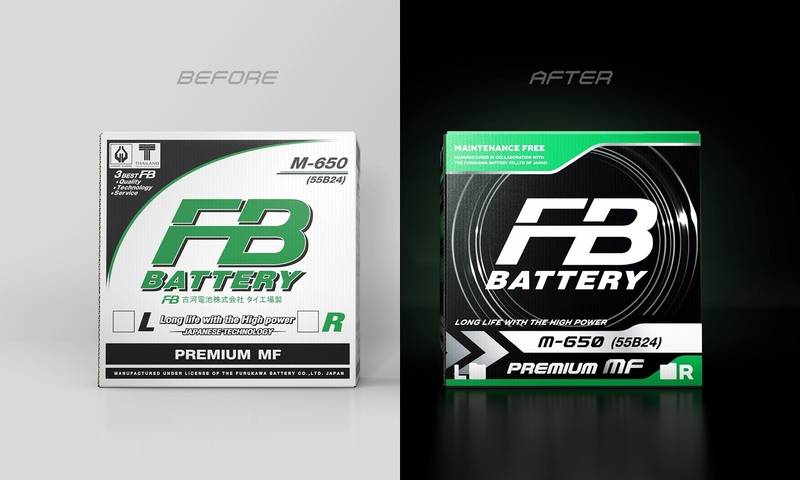 The brief is to develop FB bettery’s packaging design to be more modern and attractive. As the design has been used for long period, we decide to remain their unique color. So their customers could still recall the FB brand. 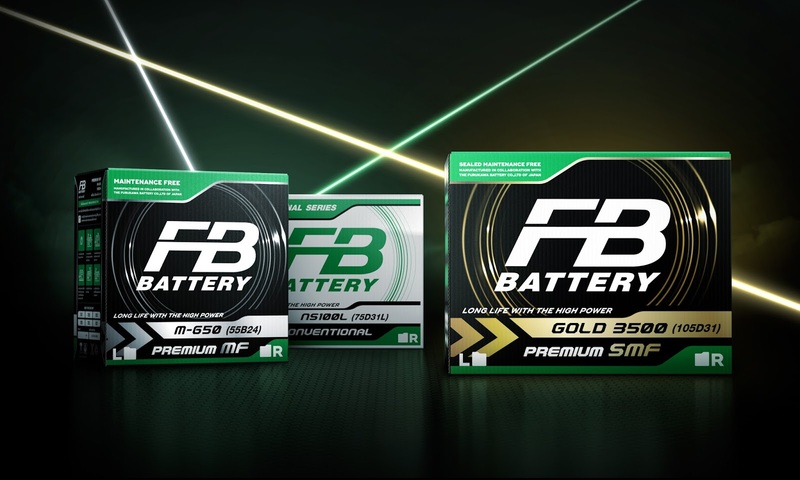 As there are several types of battery, we divided each product sort through different colors, while green still be the main color. “Long Life with High Power”, follow the brand’s philosophy, as a design service named Sealburger we redesign the packaging product through the product’s abilities. 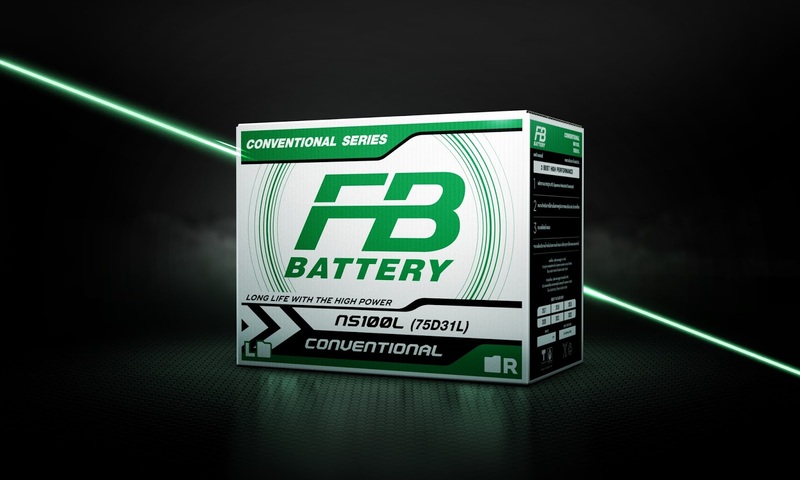 The massive power, speed power and long lifetime which are all compressed in the battery. For outstanding design, these three key points are illustrated into the ripple graphic shape of power around FB logo, which is expanding continuously. For being unity with FB logo, the overalls design is bevel, which could also represent the speed from using their products.